We have a stacked show this month of heavy psych, rock, metal, doom, and fuzz. 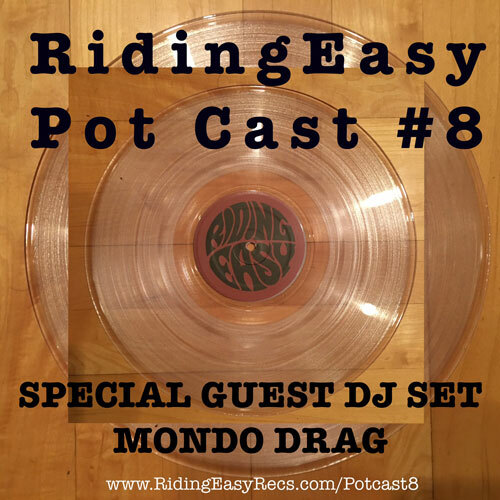 Special guest DJ set by Mondo Drag and lots of new music from RidingEasy Bands such as Salem’s Pot, SVVAMP, MONOLORD, Holy Serpent, The Well, and Brown Acid Tracks. Fire the bong up and lets ride. Don’t forget Mondo Drag is at the Echo in Los Angeles, August 16, 23, and 29th. Monolord is on tour in the USA get tickets here and the new 10″ here. SVVAMP has a new record out August 19th and you can pre order it here. Previous post: Summer 2016 MERCH!